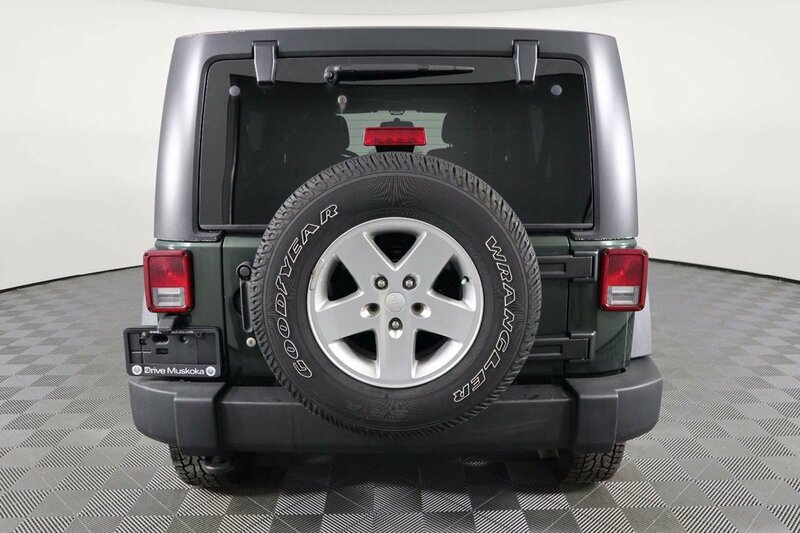 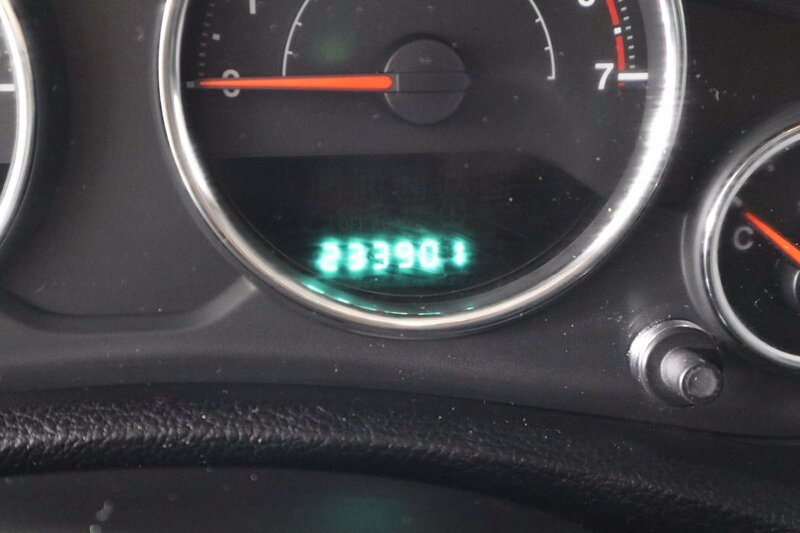 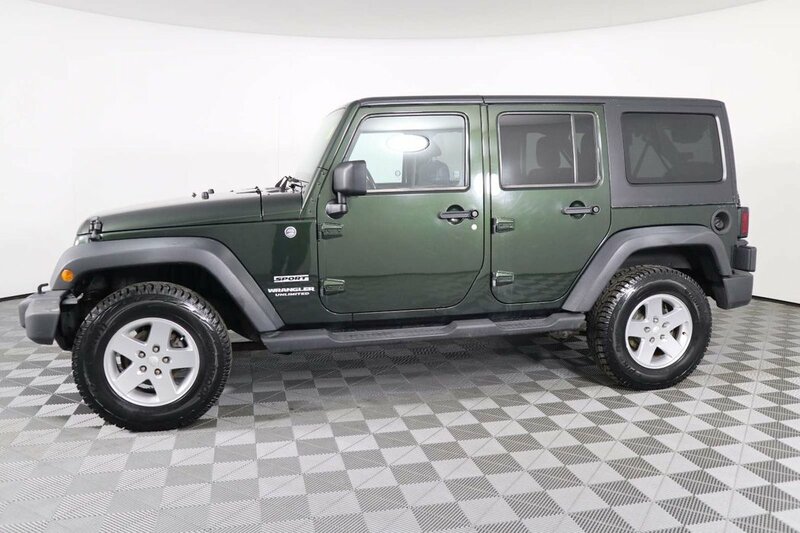 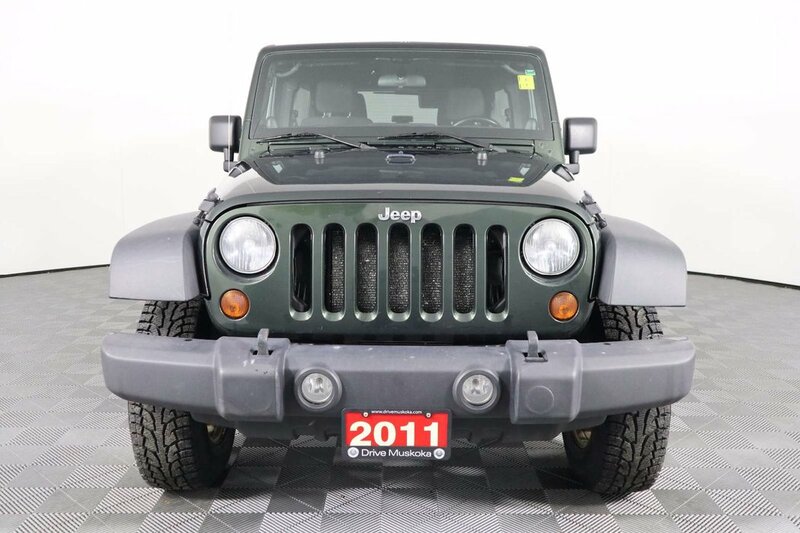 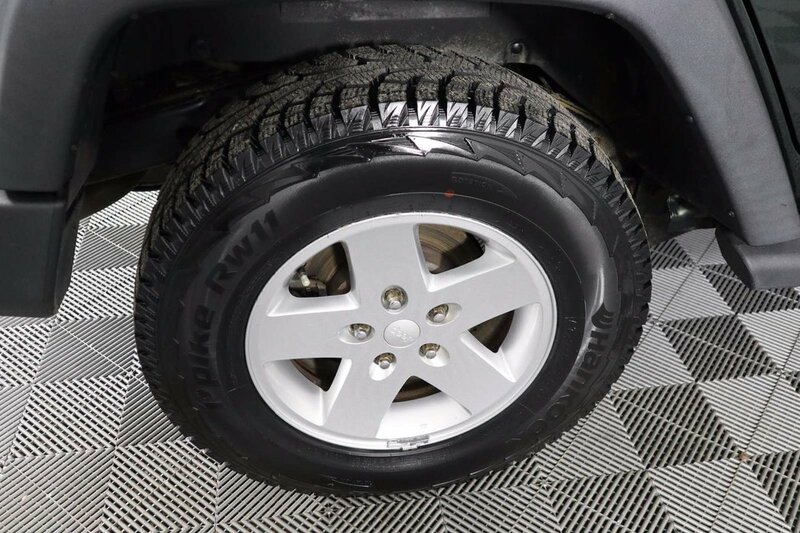 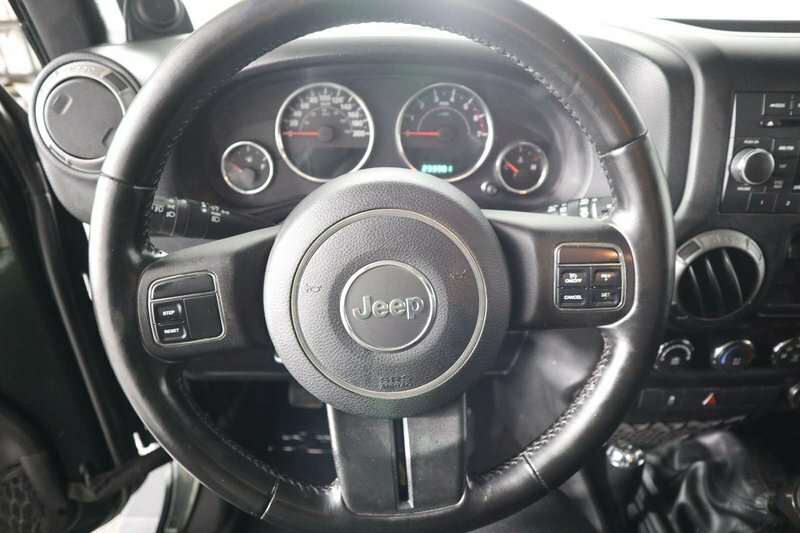 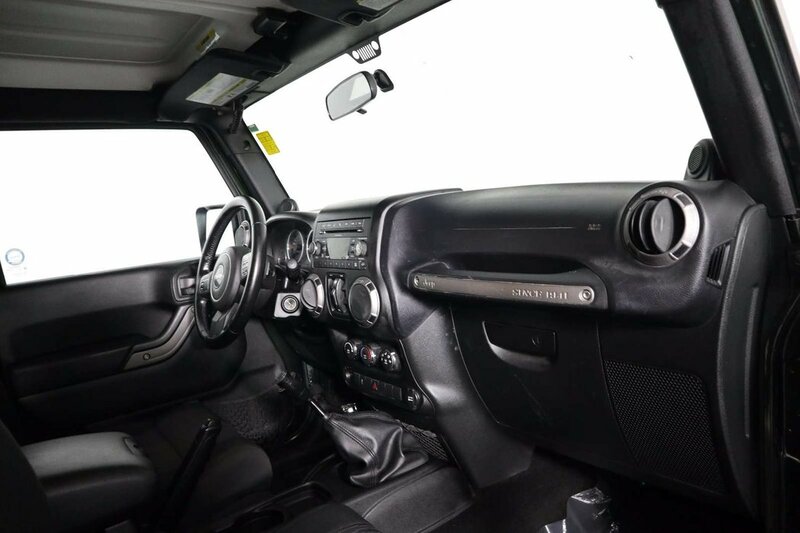 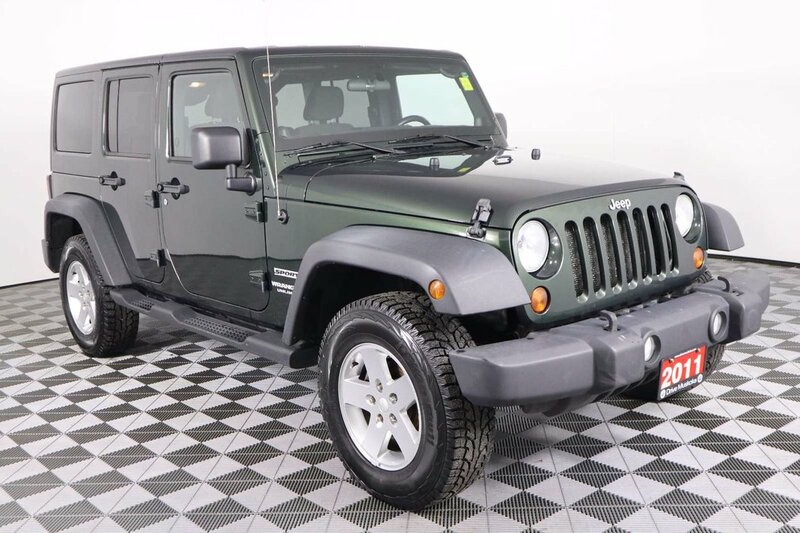 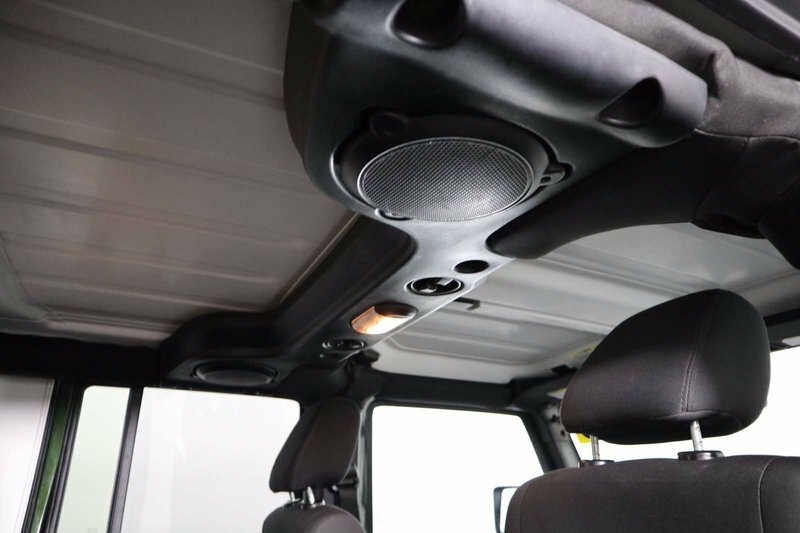 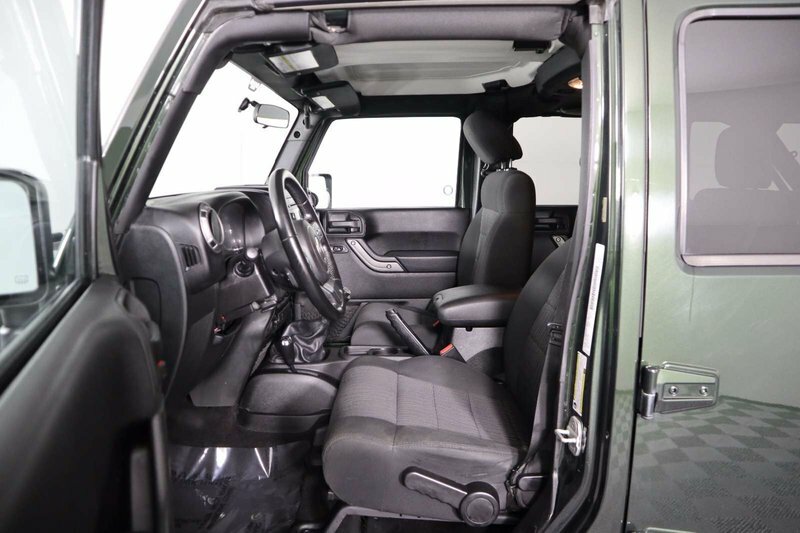 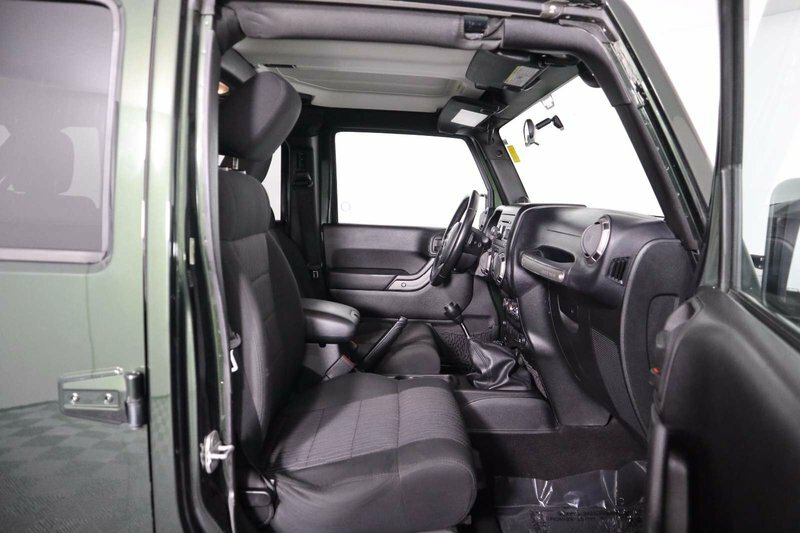 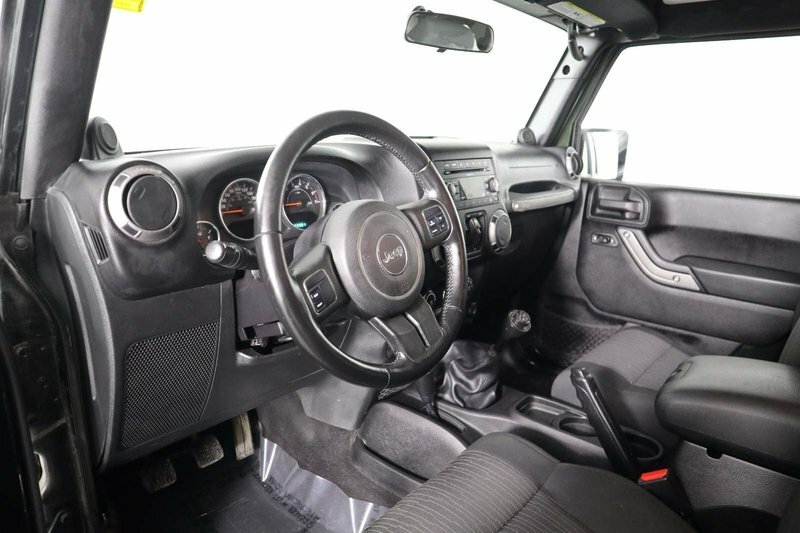 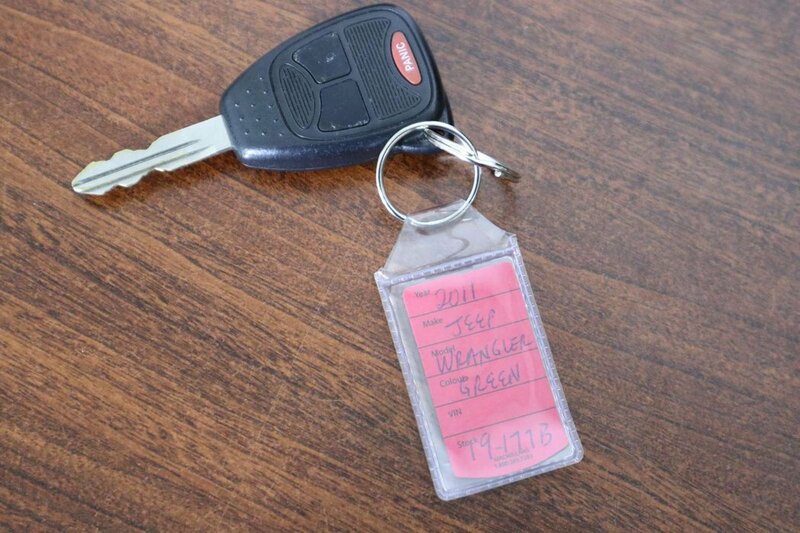 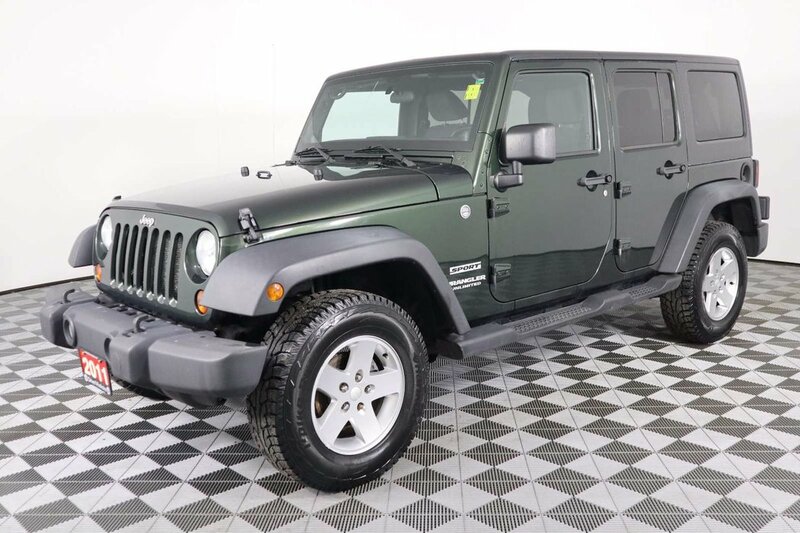 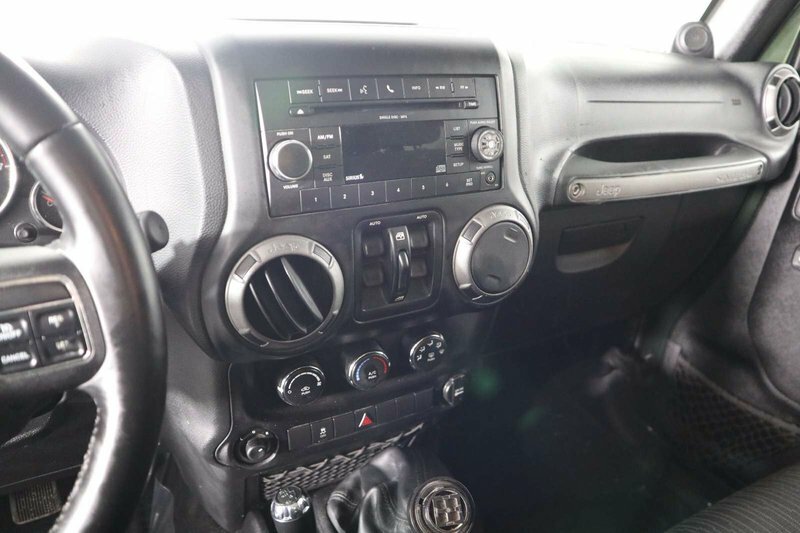 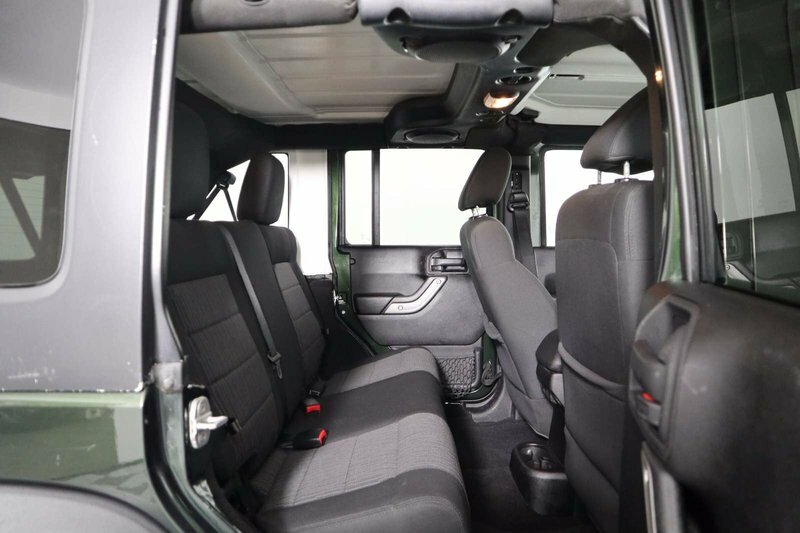 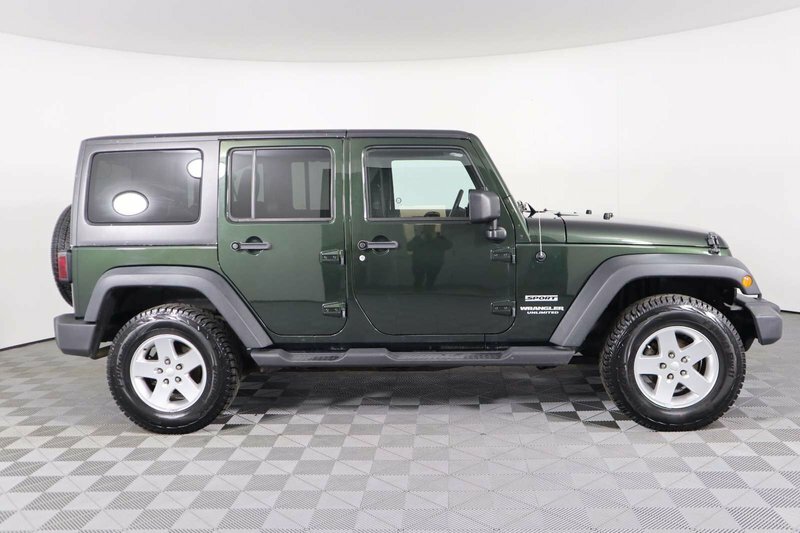 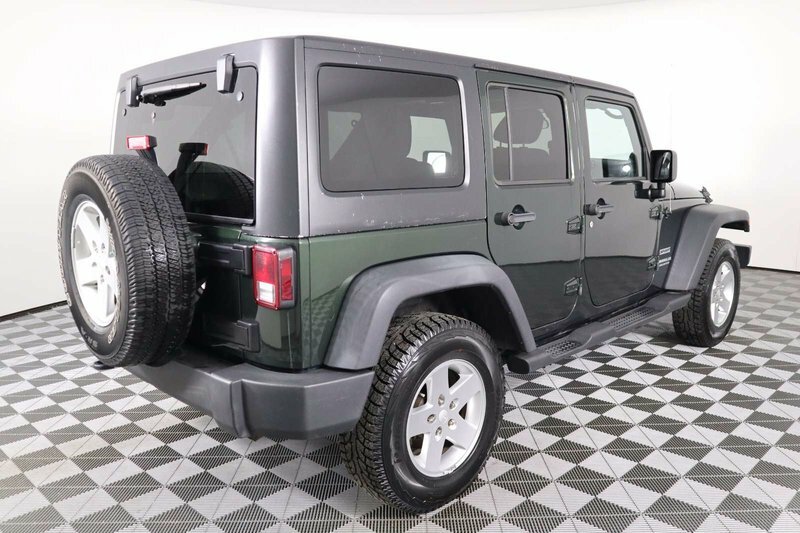 Turn every trip into a joyride with our 2011 Jeep Wrangler Unlimited Sport 4WD shown in Natural Green Pearl. 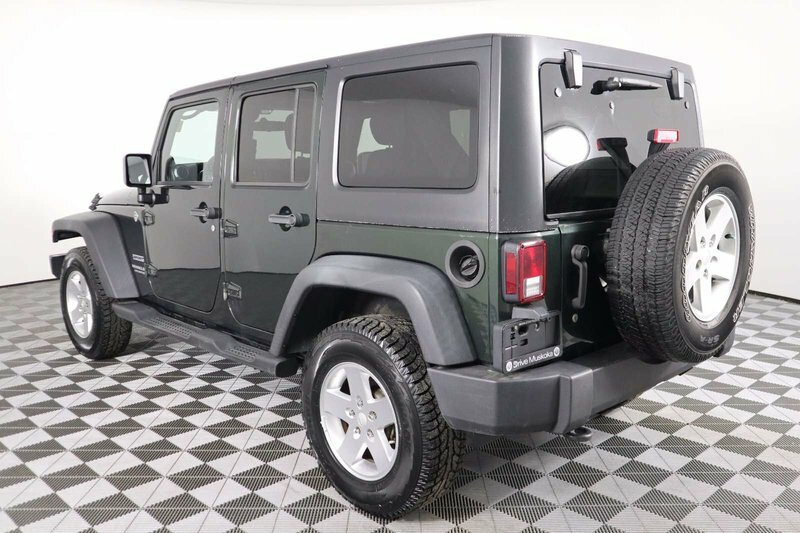 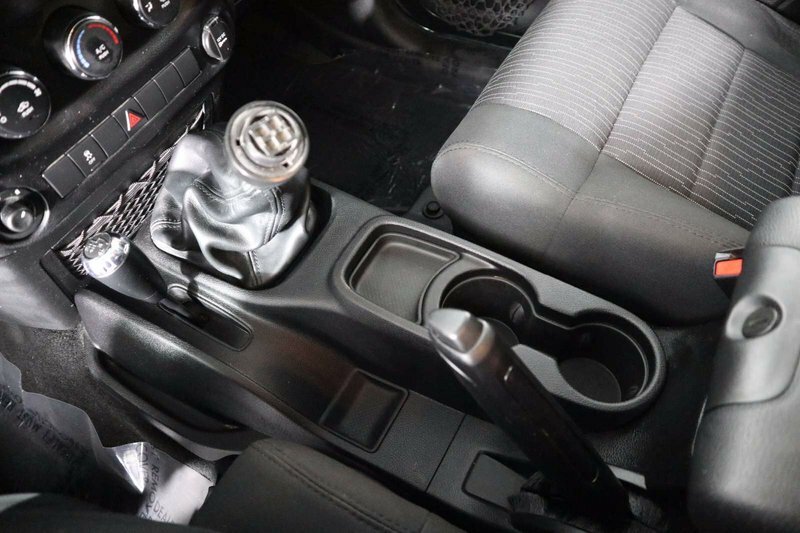 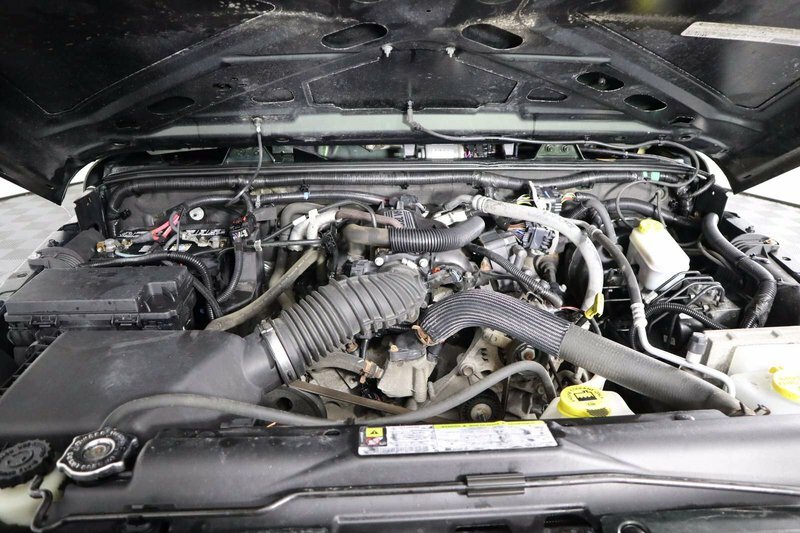 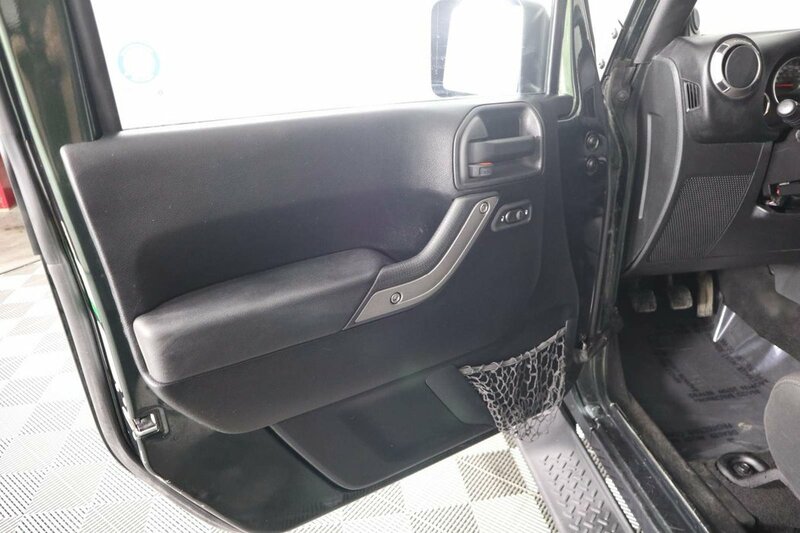 Powered by a proven 3.8 Litre V6 that offers 202hp while connected to a 6 Speed Manual transmission. 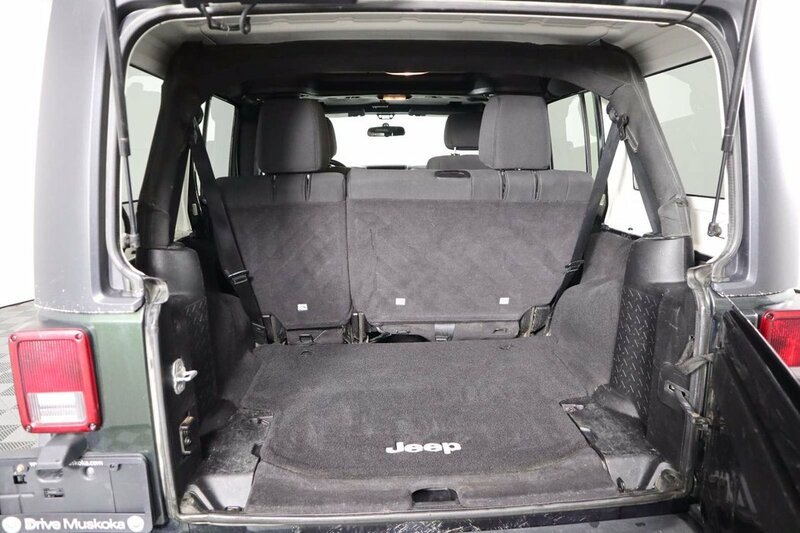 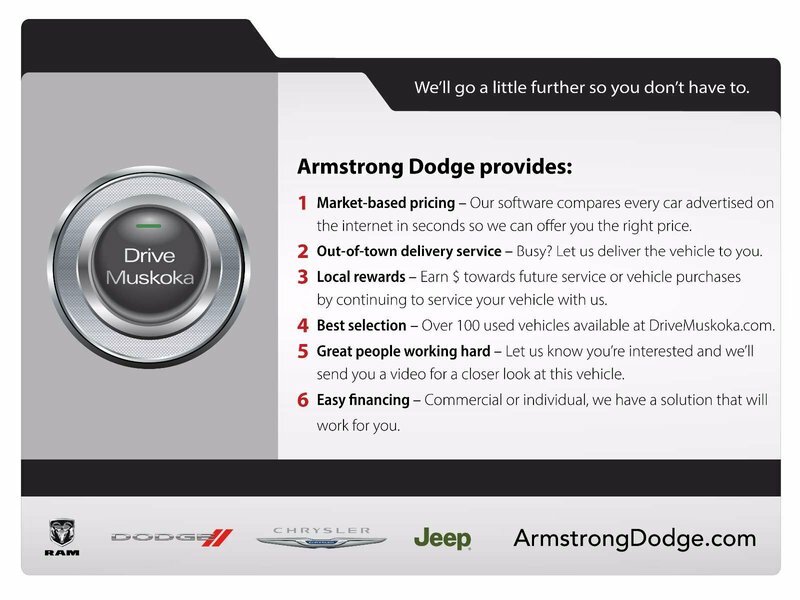 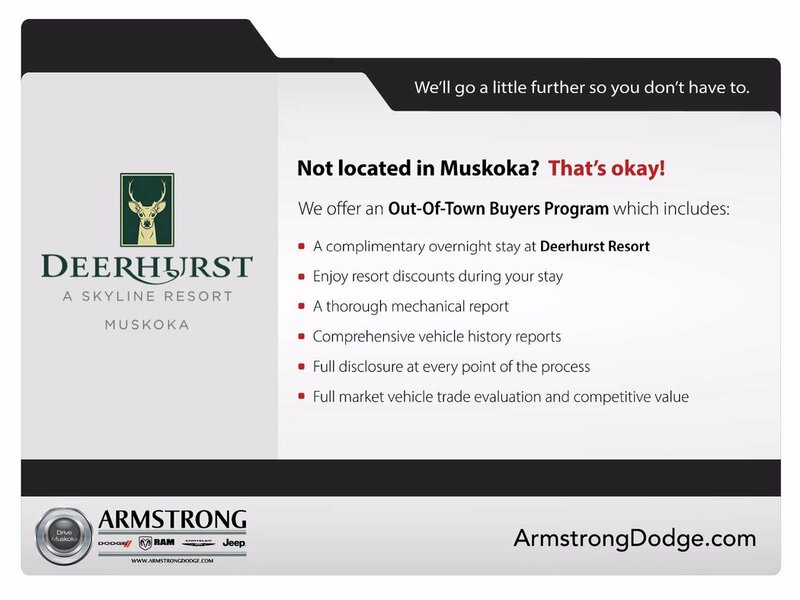 Our Four Wheel Drive Unlimited Sport delivers up to 12.4 L/100km on the open road and lets you own about any job.